On this side of the world (Western hemisphere), there’s only two more shopping days until Christmas – unless you’re like my family and decide that the after-Christmas/year-end clearance sales (which last from December 26th to around New Years’ Eve, maybe New Years’ Day, if a store decides to stay open then. Some stores will even stop the day before New Years’ Eve so they can differentiate between the after-Christmas sale and the year-end clearance sale) are the best time to buy Christmas presents. …or learn how to cut pasta by hand. The last one isn’t recommended unless you have the time, patience, skill, and a good kitchen knife or pizza cutter and ruler to do it. Like the panini maker/George Foreman grill. 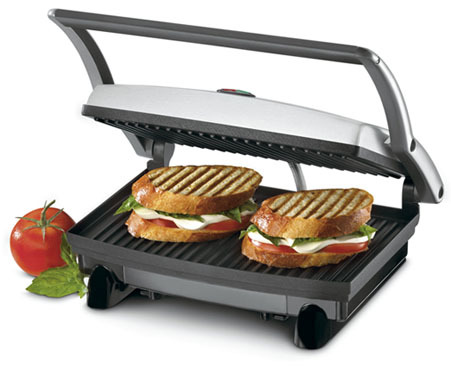 While you may jump down my throat and say that a panini maker is essential in the kitchen, it’s actually not (and this is coming from experience, as I have two broken ones). You get the same results with a cast iron skillet with a ridged bottom, whether you’re making a turkey and brie panini or a pan-grilled steak. On top of that, you can easily soak a ridged cast iron skillet in the sink and not have to worry about emptying the fat/oil reservoir every time you use it. 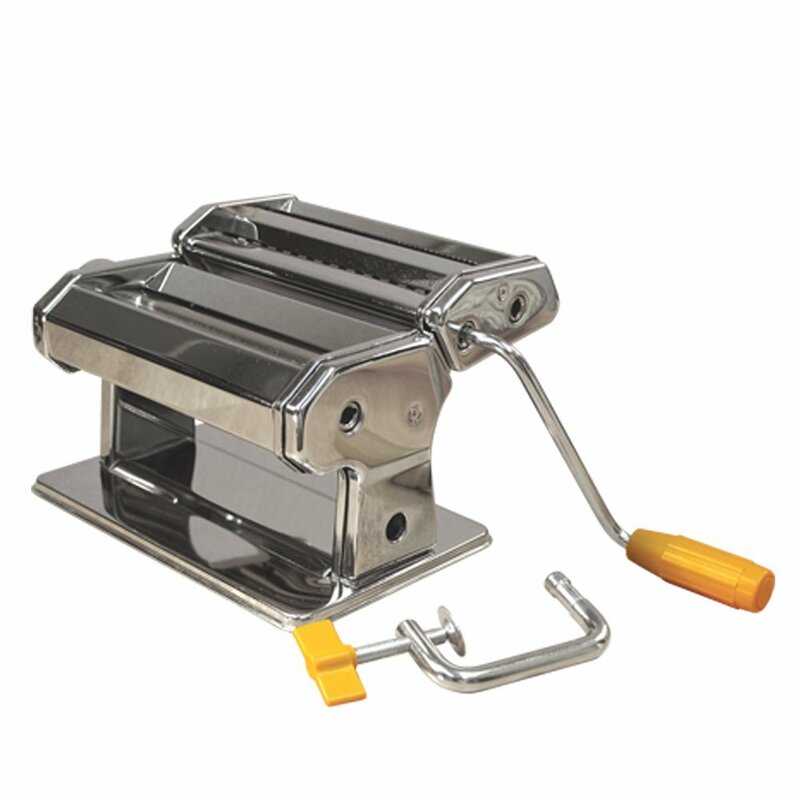 Then there are the specialized cutters (the ones used for one kind of food, like watermelons, corn, bananas and butter). The only kind of cutters you need in a kitchen are for cookie dough (though you can easily make stencils out of sturdy paper and not bother with those metal ones) and an apple corer. The knife kits they have in stores from Williams-Sonoma to Wal-Mart look almost like the ones that professional chefs use, and work just as well. So, what have we learned in this blog post? We learned that a foodie Christmas shouldn’t have to break the bank like a regular Christmas. It should be about what you need in the kitchen, not what you want (though if it’s not considered redundant and you plan on using it more than once, you can splurge on a “kitchen want”). Thanks, and have a very foodie Christmas.